"This textbook provides a comprehensive yet accessible introduction to the economics of innovation, written for students with some basic knowledge of economics. G.M. Peter Swann contends that innovation is one of the most important economic and business phenomena of our time and a topic of great practical and policy interest, with widespread implications for our economy and society. This book engages with the reader to explore some of the key economic issues concerning innovation." 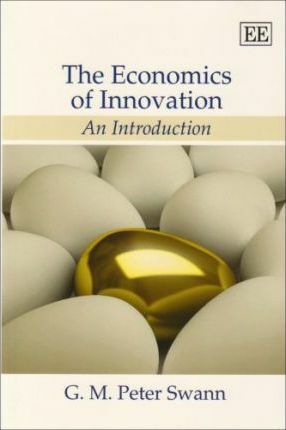 Introducing the student to a broad range of issues surrounding the economics of innovation, this text will prove invaluable to students on a variety of courses including economics, business and management, innovation, and science and technology studies.